The Evoluent Bluetooth Vertical Mouse is designed to eliminate the twisting of the forearm while providing comfort for prolonged periods of mouse use. Enjoy a stylish, ergonomic design that is suited to any modern work environment. The Vertical Mouse is designed to match the shape of a hand. 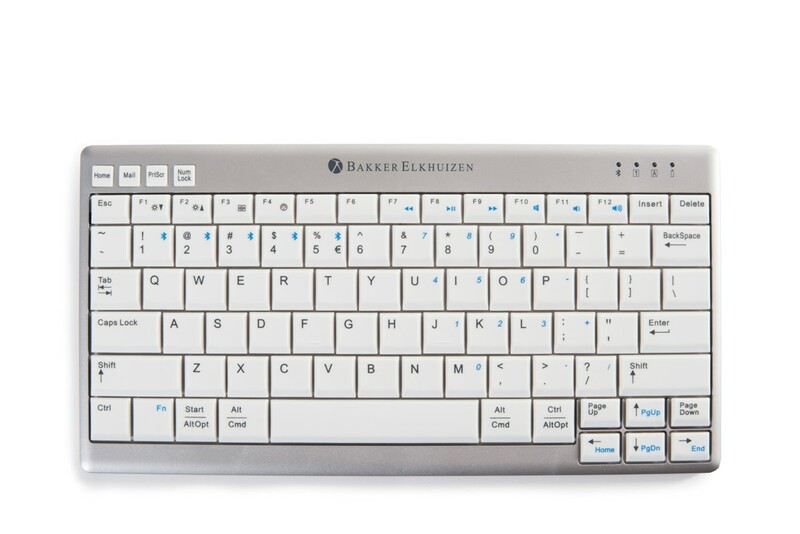 The innovative design allows your hand to move effortlessly without having to twist or contort. Prepared with a comfortable thumb rest, you will be capable of working at your computer for longer than ever as you experience unrivalled comfort. Easily adjust and recognise pointer speed with a sleek LED display including extra low, low, medium and high settings. An extended lip on the bottom of the mouse ensures that your bottom finger never rubs on your desk. 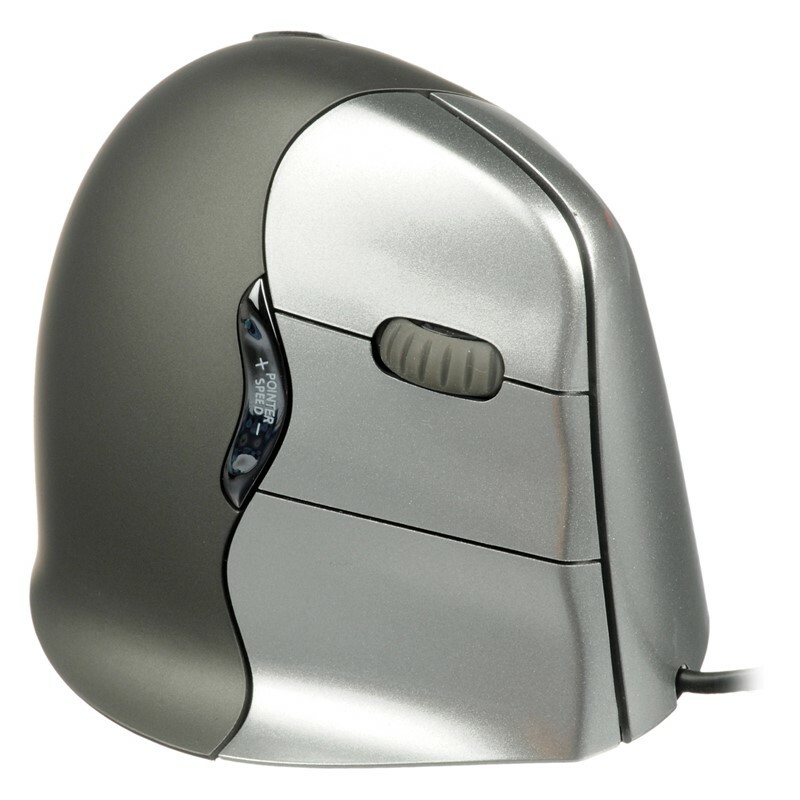 This Vertical Mouse operates on 1 AA battery and connects to Mac operating systems via Bluetooth connectivity.